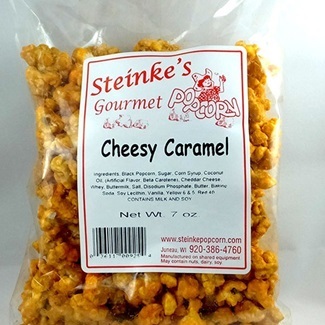 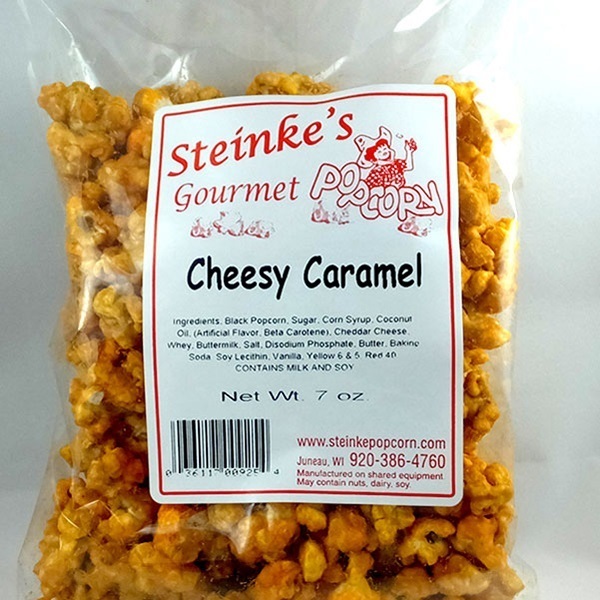 We start with our homemade Caramel Corn and coat it with cheddar cheese. 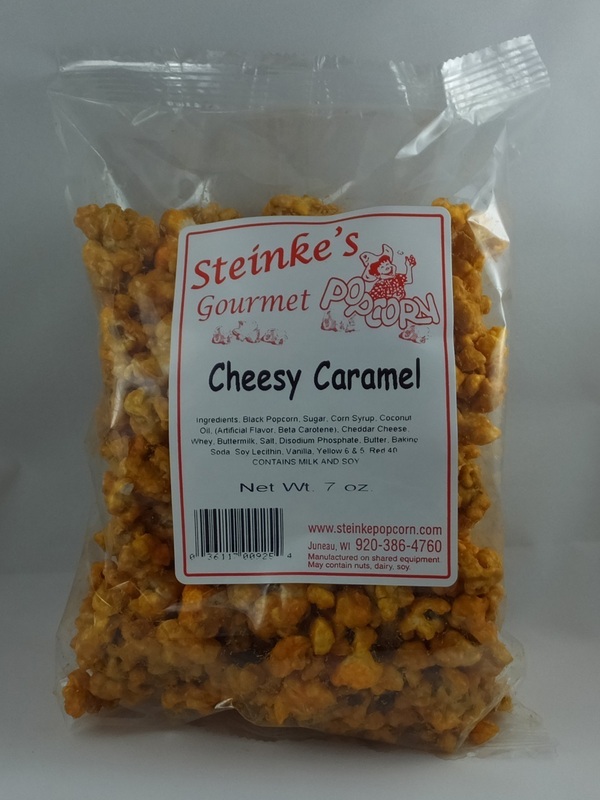 This combination of sweet, salty and cheesy, will satisfy any and all cravings! 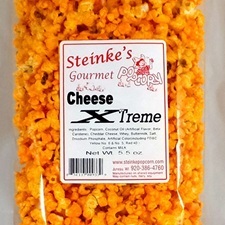 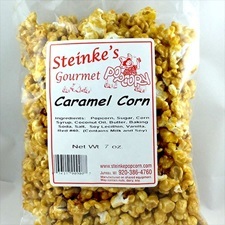 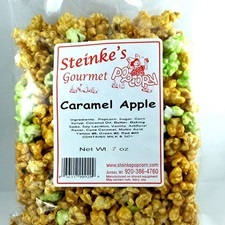 Made with our home grown Tender White popcorn.